One Stop Mechanical provides a professional and personal of home heating and cooling services in the Kitchener/ Waterloo, Ontario area for 16 years. 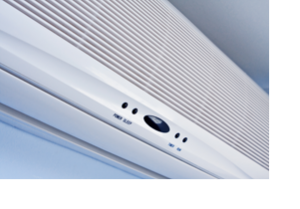 We offer trusted, efficient, reliable and cost effective heating, air conditioning and indoor air quality products and services. One Stop Mechanical provides with care top-notched services. 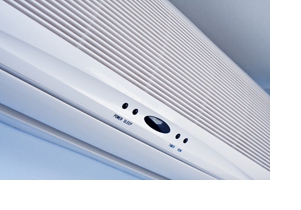 We get the job done right the first time whether it is an installation or repair. One Stop Mechanical offers personalized service with affordable rates. We are here to help you with your home heating and air conditioning needs. Call us first..experts you can trust.